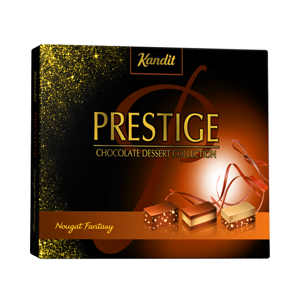 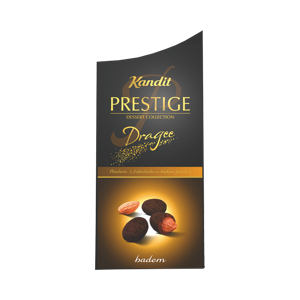 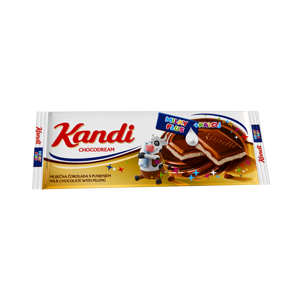 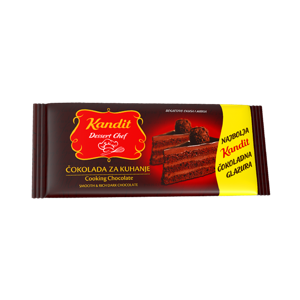 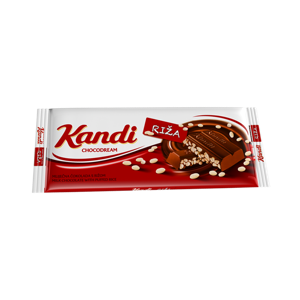 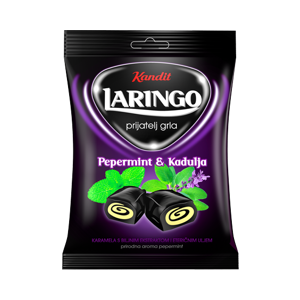 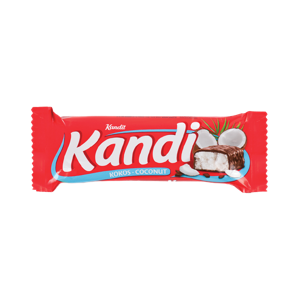 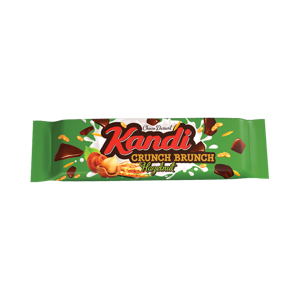 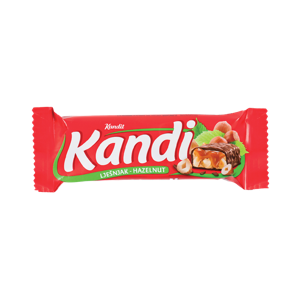 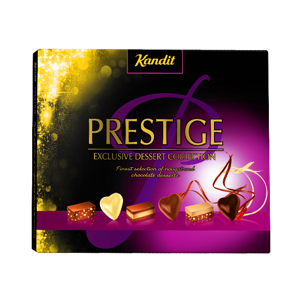 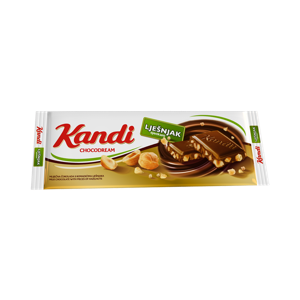 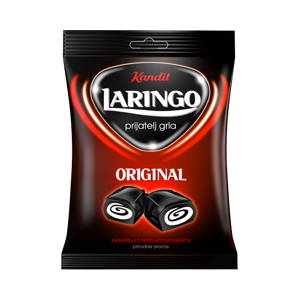 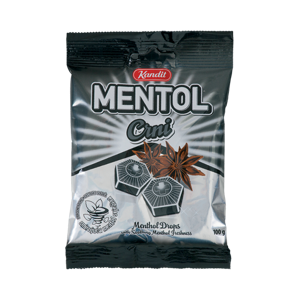 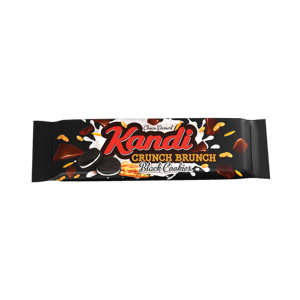 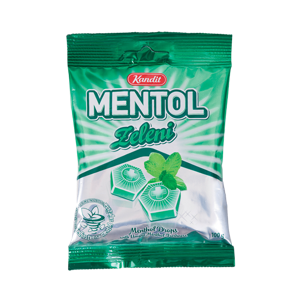 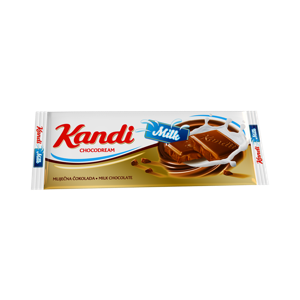 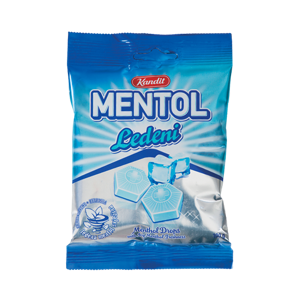 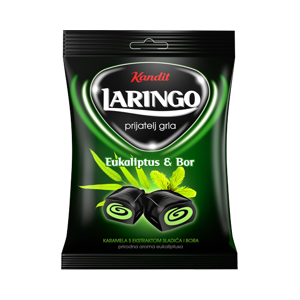 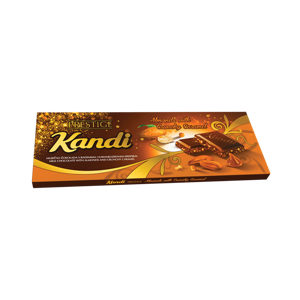 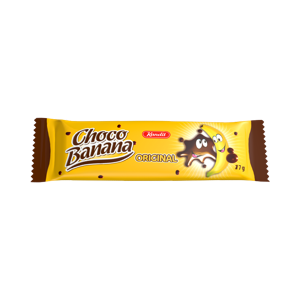 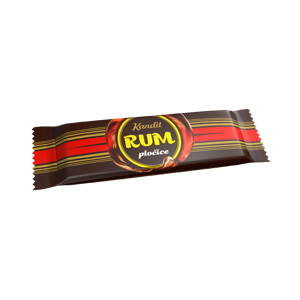 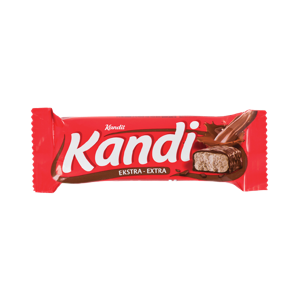 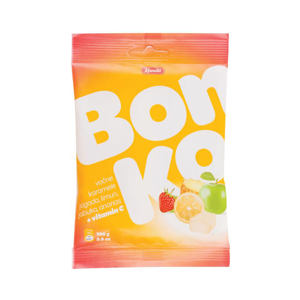 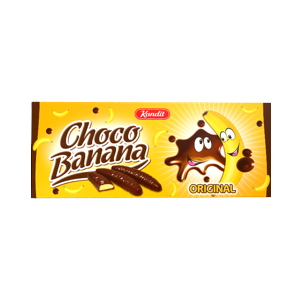 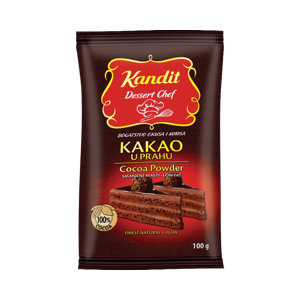 Kandit is a well known confectionery company with a long tradition of manufacturing. 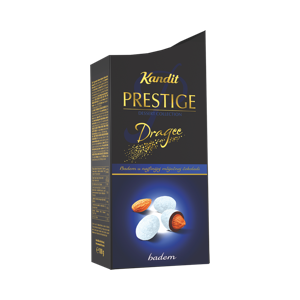 The experience acquired over the years and great responsibility with which the goals were approached result with today’s Kandit: the company whose customers are regularly surprised with new products. 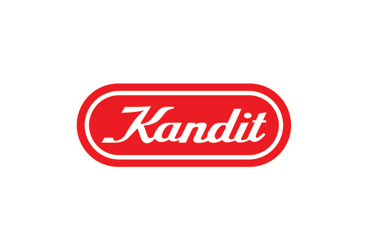 In a ruthless market competition, competitiveness of Kandit is achieved only by a constant concern for each business segment, by monitoring and analysing their own work and responding to actual market vibrations.